10 years ago today the skyline of New York City was forever altered, brave heroes acted in the skies above Pennsylvania and the nerve centre of those who establish peace and security across the globe was wounded. 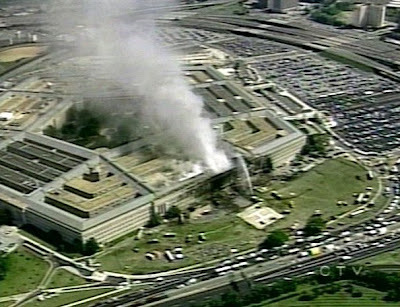 Today we remember and honour those who lost their lives that day in the World Trade Centre, United Airlines Flight 93 and The Pentagon. Also the first responders and emergency services who risked and lost their lives in an a brave attempt to rescue. Finally we regard the sacrifice of the servicemen who have perished in combat against those who support the efforts of they who carried out the cowardly attacks on September 11th 2001.